Injection Rubber Moulding has an almost infinite amount of uses from making Rubber Gaiters for joystick manufacture, where there is a need for high volume but with a high level of consistency across multiple batches to buttons for breathing apparatus where precision and durability is paramount where lives are at risk. 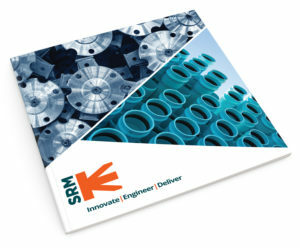 SRM have an unparalleled knowledge of injection rubber moulding across a broad range of sectors. SRM have 30 years of experience and we have a highly skilled work force. The equipment we use is 21st century state of the ART equipment, and is set up for small to medium volume repeatable batch work.